Checking out the Volvo XC60 vs. Acura MDX in Bloomington, Danville, or Decatur? Get ready to be blown away by the Volvo XC60 specs and long list of industry awards. Did we mention the Volvo XC60 reliability and performance are outstanding? If you are in search of an SUV that delivers the ultimate in luxury as well as efficiency, look no further than the Volvo XC60. It delivers at EPA-estimated 22 mpg city and 28 mpg highway. The Acura MDX falls a bit short, only offering an EPA-estimated 19 mpg in the city and 27 mpg on the highway. With the Volvo XC60, you have a variety of options to customize your ride. To help you get where you need to go, the base XC60 offers a navigation system as an optional upgrade. 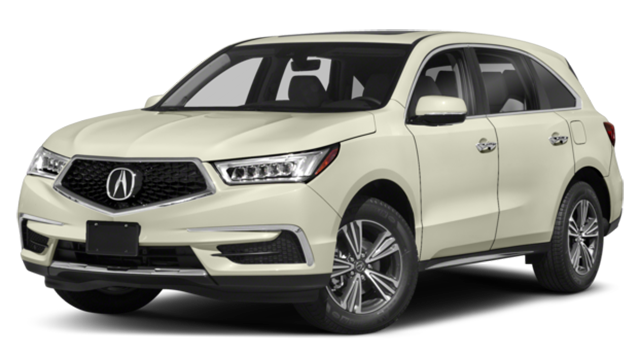 To get a navigation system with the MDX, you have to opt for a higher and more expensive trim level. Parking assistance is another available amenity for the XC60 that requires a trim level upgrade when you choose the MDX. What are you waiting for? Hurry on down to Sullivan-Parkhill and test drive the phenomenal Volvo XC60 today! 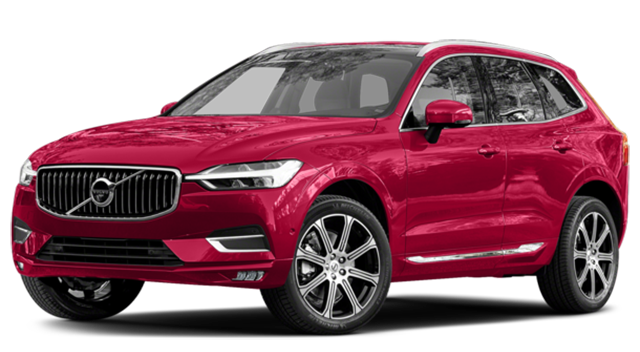 Compare the Volvo XC60 vs. the Lincoln MKC.